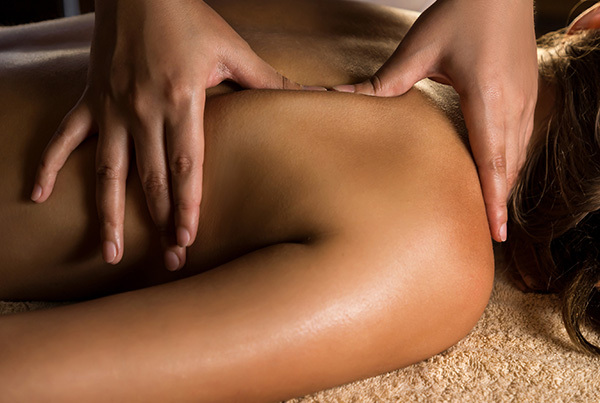 The experienced massage therapists at Geelong Natural Therapies will ease your pain and rebalance your body and soul with the specific massage therapy designed to suit your needs. 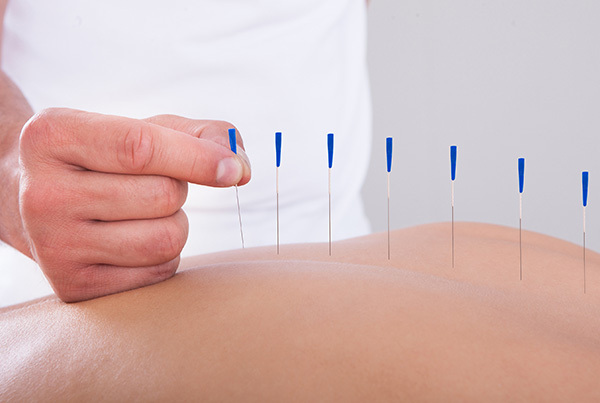 Geelong Natural Therapies has massage therapists qualified in Bowen Therapy, myotherapy, the Emmett Technique and remedial massage, who will thoroughly assess your needs before using one or a combination of massage therapies. Geelong Natural Therapies was first established by myotherapist Shayne Sullivan and now hosts practitioners skilled in a range of massage therapies as well as acupuncture, meditation, naturopathy and reflexology. Read more about myotherapist Shayne Sullivan and our other myotherapists and explore our range of natural therapy products to assist with healing and maintaining your wellbeing.